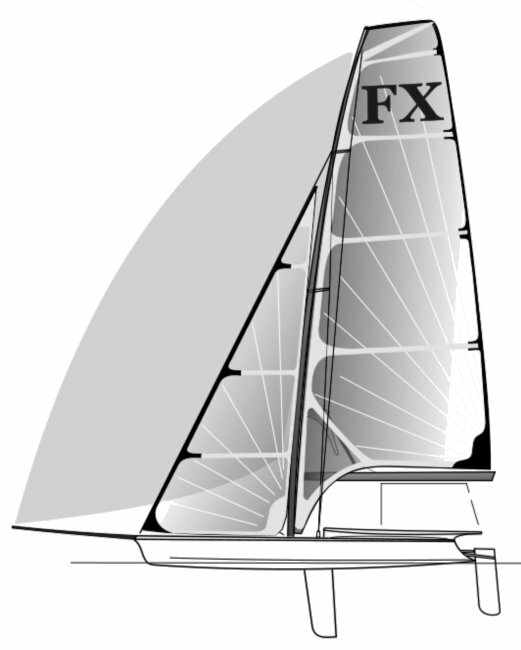 49ER hull with slightly smaller rig for lighter sailors. Jib Area	5.8m2 /62.4 sq.ft. 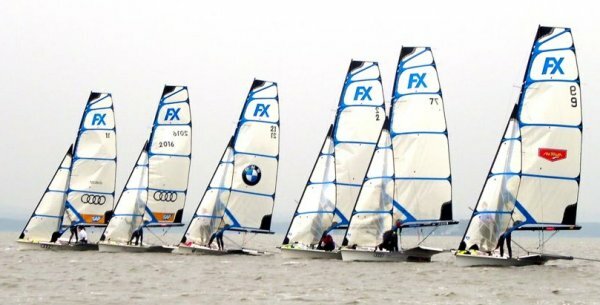 To be sailed as a separate class (from 49ER) in 2016 Olympics.